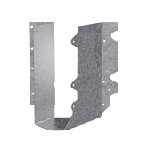 Fabricated from AISI Type 316 Stainless Steel for the ultimate in corrosion resistance. 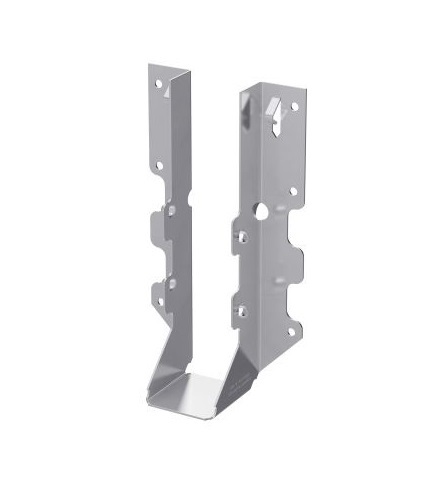 Type 316 Stainless Steel for the ultimate in corrosion resistance. 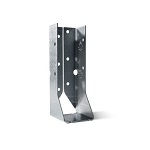 Patented double shear nailing distributes the load through 2 points on each joist for greater strength. The nails slant through the joist into the header, not only fastening the hanger but also helping to carry some of the load. 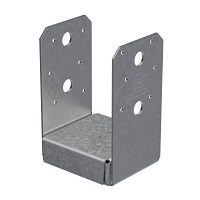 Allows the use of fewer nails, faster installation and the use of standard nails for all connections. Install with type 316 stainless steel nails only. 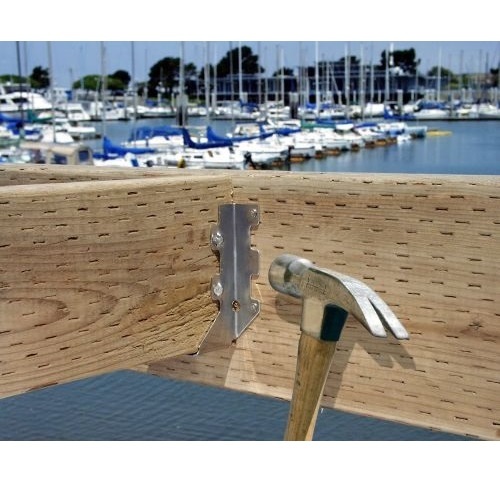 Information on Nails** If attaching joist hangers to a single 2x header or rim joist, 1-1/2" nails may be used for the face nailing portion of the joist hangers. 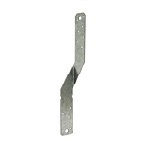 (3" or 3-1/2" nails are always required for the patented double shear nailing portion.) Please request mixed nails in the comments section of your shopping cart.